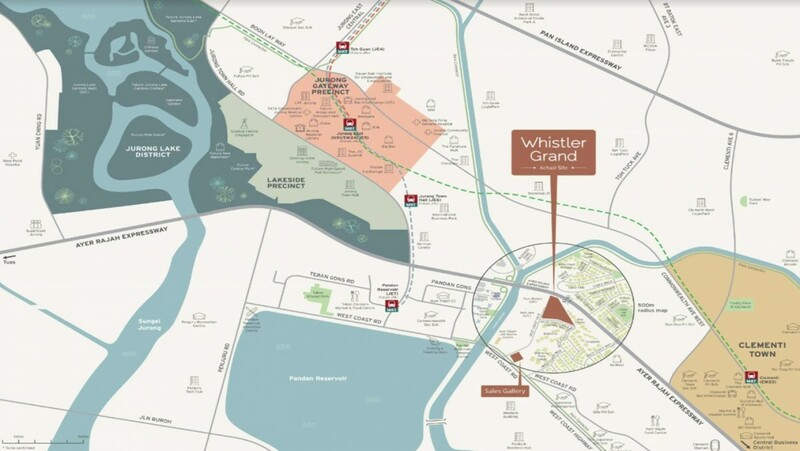 Whistler Grand is located at West Coast Vale. It is developed by City Developments Limited (CDL). There will be a total of 716 units in Whistler Grand. Whistler Grand is 1 MRT Station away from Jurong East, 2 MRT Stations away from Bouna Vista, 3 Stations away from Holland Village, 4 MRT stations away from Kent Ridge (with easy access to the National University of Singapore (NUS) and the National University Hospital (NUH)). The development is located within the Jurong Innovation District and has a lot of upcoming potential growth. 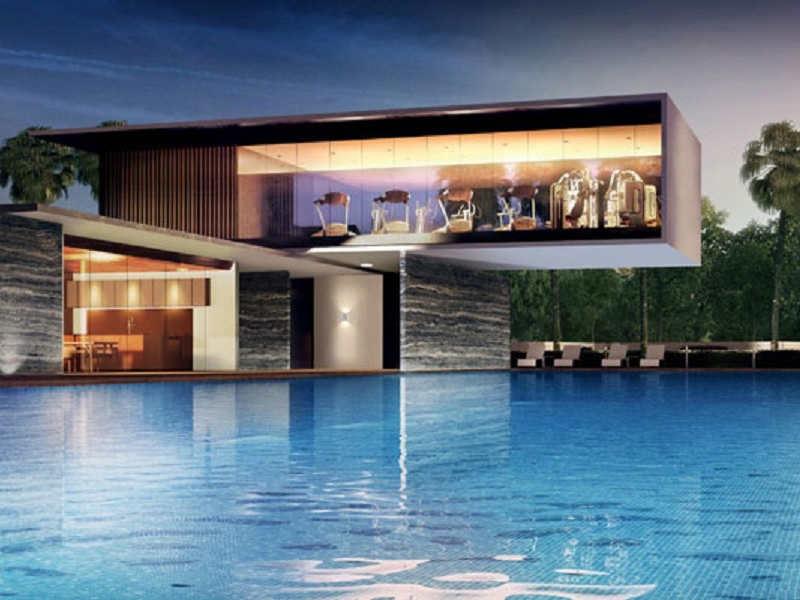 Whistler Grand is also close to reputable schools like Qifa Primary School, Nanhua Primary School, Clementi Primary School, Tanglin Secondary School, Japanese Kindergarten and NUS High School of Math and Science. The target preview date of Whistler Grand is mid to end October 2018. Whistler Grand	Overall rating:	0	out of 5 based on 0	reviews.